A satire show using puppets that are charicatures of major public figures. Mel Smith and Griff Rhys-Jones present a series of short (often tasteless, always scathing) sketches about modern life and the stupidity and gullibility of those who believe in it. Popular BBC sketch show that introduces a whole host of memorable characters such as Tim-Nice-But-Dim, Wayne and Waynetta Slob, The Old Gits and teenagers Kevin and Perry. The show spawned a slew of spin-off series and films. Comedy panel quiz show on the theme of sport. British sketch comedy starring the likes of Rowan Atkinson and Mel Smith. The Morecambe and Wise Show was a comedy sketch show originally broadcast by BBC television and the third TV series by English comedy double-act Morecambe and Wise. Q: Wasn't there more than 8 series? So how did a Yank who has never visited England get addicted to this show? One evening in the 1986, my parents were howling at something with puppets called "The Ronnie and Nancy Show", which was being broadcast on an American network (I forget which) and was never shown again. Although I didn't get all of the jokes (I was eight at the time), I remember laughing at President Reagan putting Slick 50 motor oil in his hair, and falling out of his bedroom window at the show's conclusion. The routine has always stuck with me, but I could never figure out where it came from! 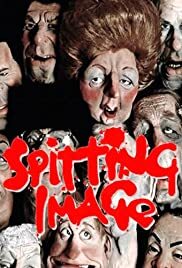 Then a few months ago, desperate to see if anyone else had heard about it, I did a keyword search and found out about a British television show called "Spitting Image". Of course; the British have ALWAYS been superior to Americans when it comes to satire on TV, and this show is no different. I purchased some videos of it on Ebay, had them converted to NTSC format, and laughed my head off. Although I could only get about half of the jokes that dealt with British politicians (I guess I need to brush up on history! 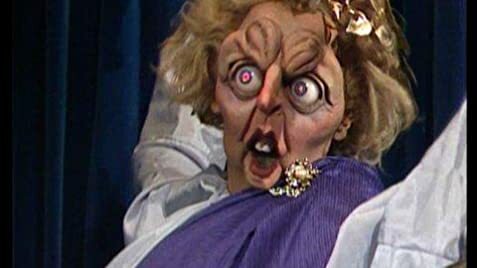 ), this is still one of the best comedy sketch shows I have ever seen, and the puppet format makes it that much better! 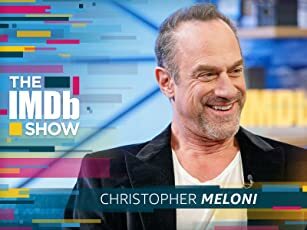 If you love seeing politicians and celebrities getting attacked with as sharp a sword as possible, then check this show out! A warning though: Some of the routines contain material that is not appropriate for children, as BBC standards are different than American Networks.